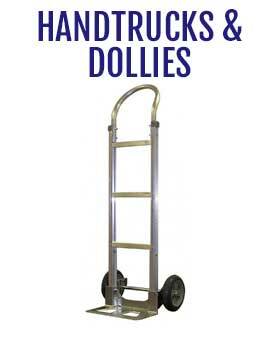 Colson’s exclusive solid elastomer compound delivers greater durability than conventional metal, rubber, plastic, polyurethane and phenolic wheels. Colson’s severe and comprehensive test procedures prove Endura wheels outlast competitive solid elastomer wheels by more than 50%! 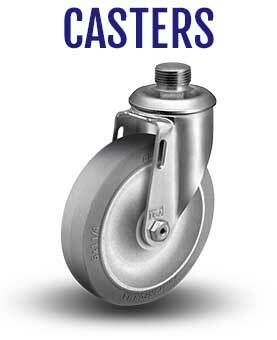 In fact, these new caster wheels handle maximum loads with minimum tread wear– even after extensive use. 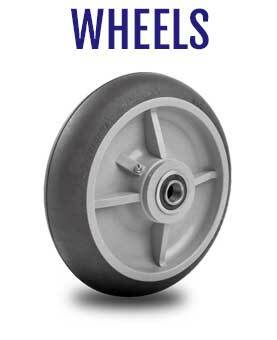 Colson test results show that Endura wheels start rolling, keep rolling and swivel easier than our best competitor. Even in continuous operation, these new wheels produce extremely low heat build-up making them perfect for tow-line applications (precision ball bearings required). Not only are Endura wheels strong and easy rolling, but they resist most chemicals, oils, greases, petroleum products and solvents. In addition, Endura non-marking wheels offer excellent resistance to chipping, cracking and flat-spotting. Superior impact strength and abrasion resistance further enhance durability. Temperature range: -45F° to +230°F. Hardness: 63(±5) Shore D Scale.